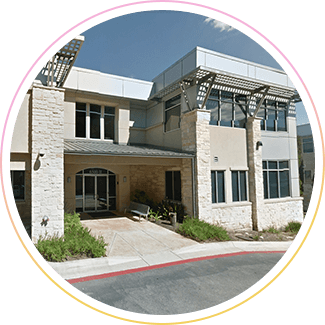 At North Austin Dentistry we offer a warm and friendly environment where every patient can feel relaxed and at ease. 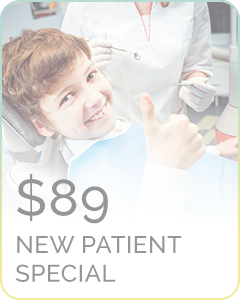 Our promise is to treat you like family and to offer the most comprehensive dental care for you and your loved ones. 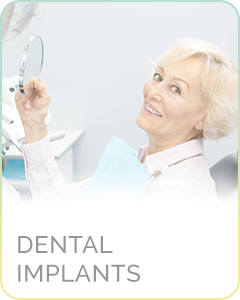 Your dental care is our top priority and we’ll do everything we can to achieve the results you are looking for. 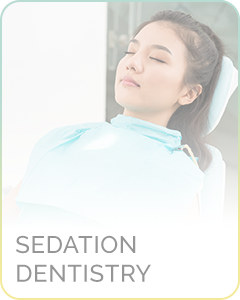 Give us a call today, we look forward to providing all of your dental needs. When it comes to dentistry I take the time to listen to the patient and understand their concerns and needs. I also take an interest in their personal lives, because I view them as family. This means that I arrange my schedule to provide more personal time with each patient to ensure they get the proper attention they need. I approach their treatment with the same personal approach. 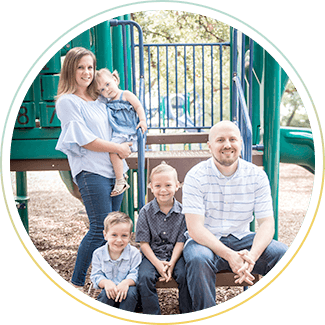 I am a member of American Dental Association, Texas Dental Association, and the Capital Area Dental Society, and an active member of the North Austin Seattle Study club. Copyright @ 2019. North Austin Dentistry. 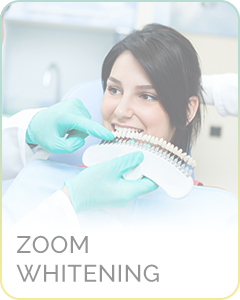 Design and Marketing by Prime Dental Leads.